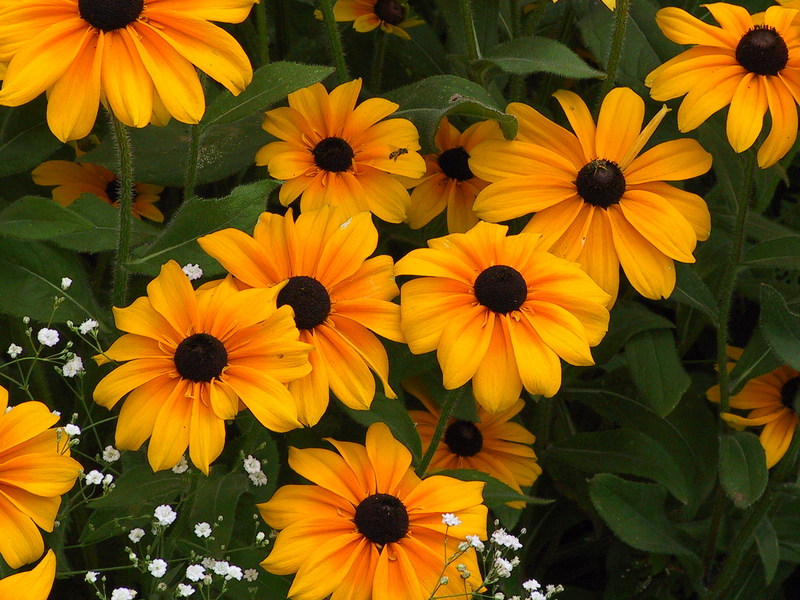 I was happy to see the brown eyed susans flow by my window in Virginia. The trees were brilliant green and so dense, the sky was a narrow blue strip. I was happy to see the yellow daylilies out my window in North Carolina, the sky now wide open with a never ending road. South Carolina’s palm trees gave way to Georgia’s pines, and all the way it was the hypnotic white stripe to my daughter’s house near Atlanta. I am happy to be here for a long weekend, happy I could get some extra days off from work (it’s quarter close for financial statements), and happy to celebrate her birthday with her. My favorite boy toy stayed home with the dogs. He was here several weeks ago to help her move and decided to catch up some of his things while I’m gone. It will be girls day out every day for the next few days. Fun! Word for tomorrow – BAR. If you prefer to work ahead, see the list for the week under “A Word A Day”. I’m sure you girls will have a great time together! Enjoy!! !